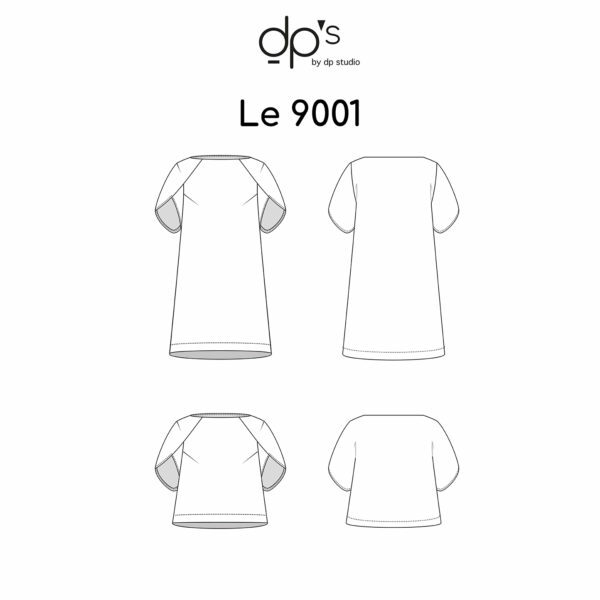 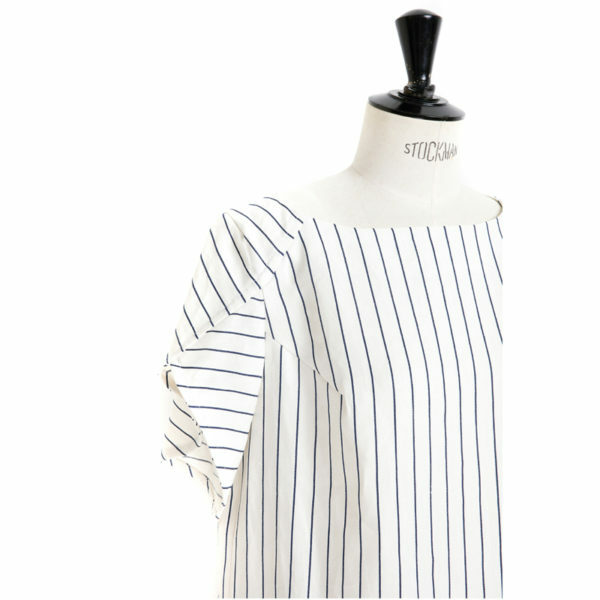 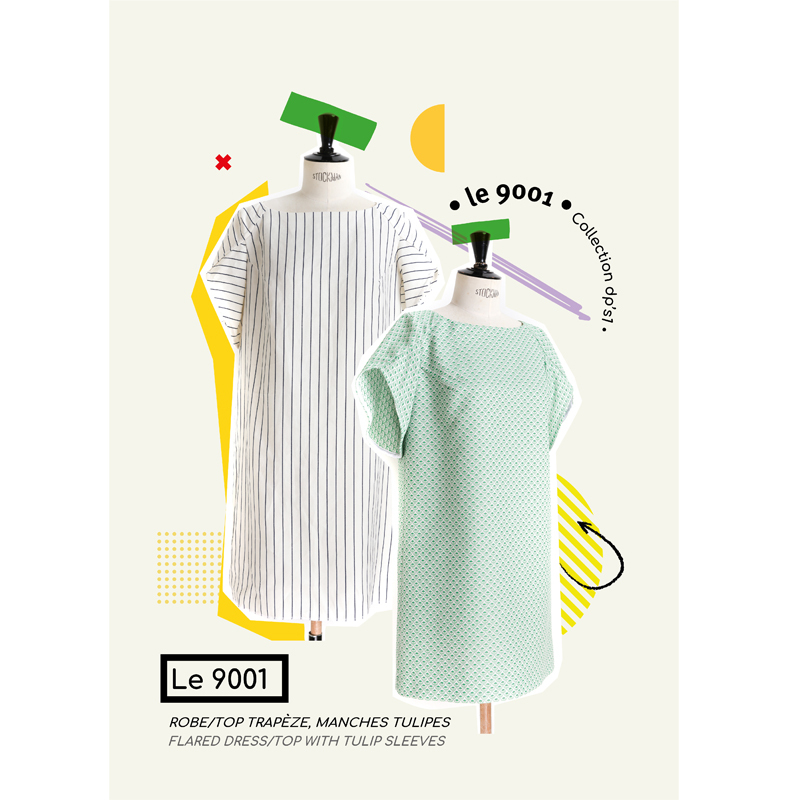 The pure lines of the 9001 flared dress/top are really set off by the originality of the sleeves. 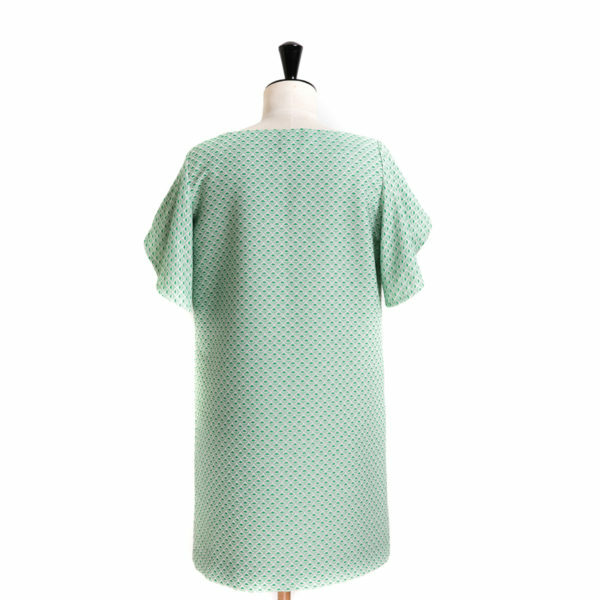 With its sober elegance, this top/dress has an A-line cut that is so reminiscent of the most creative designer universes and will bring an instant contemporary allure to your wardrobe. 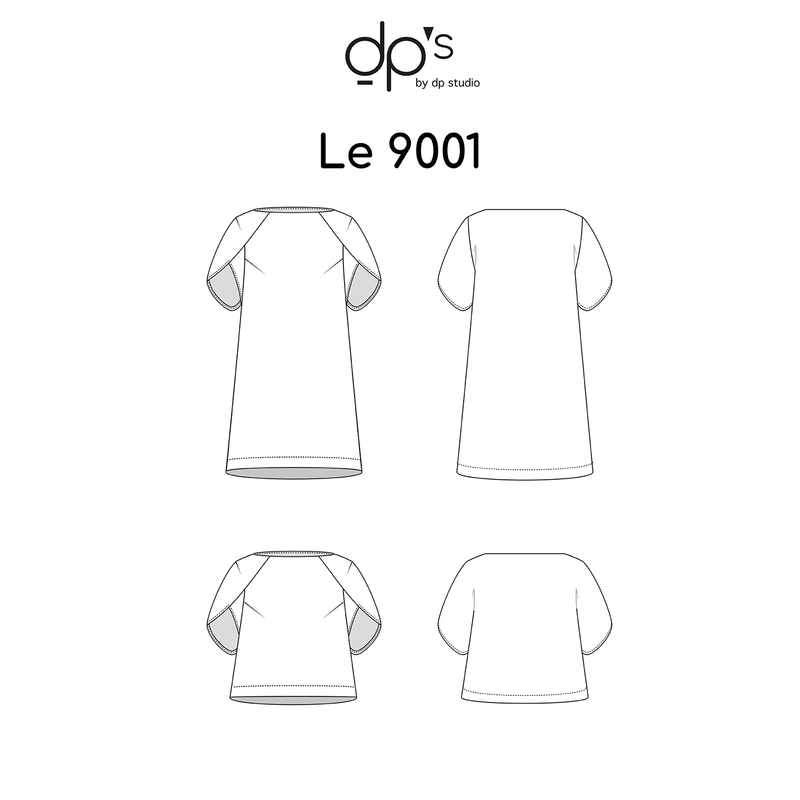 The pure lines of the 9001 flared dress/top are really set off by the originality of the sleeves. 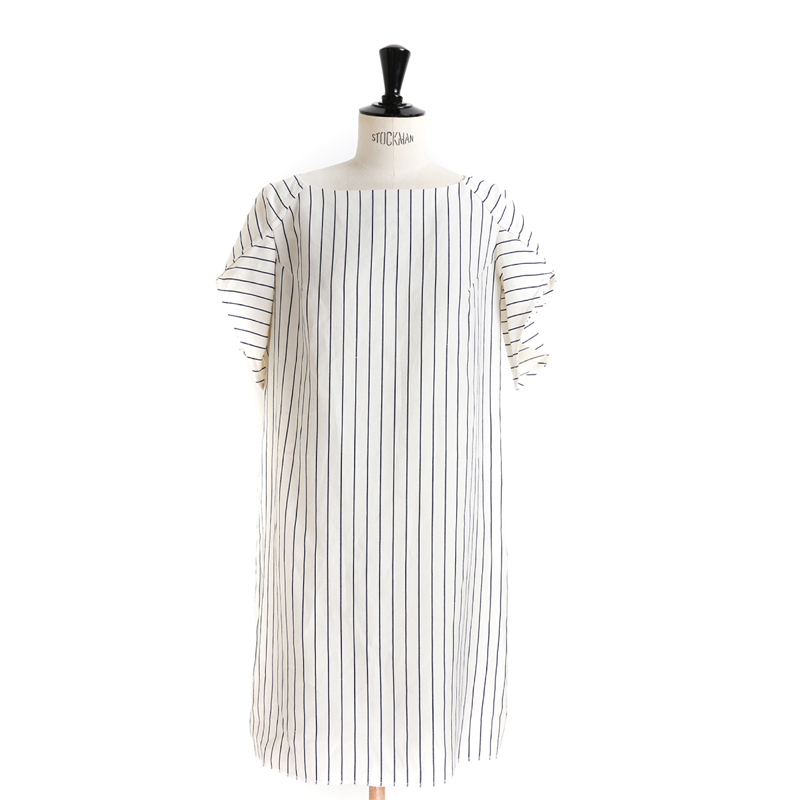 With its sober elegance, this top/dress has an A-line cut that is so reminiscent of the most creative designer universes and will bring an instant contemporary allure to your wardrobe. 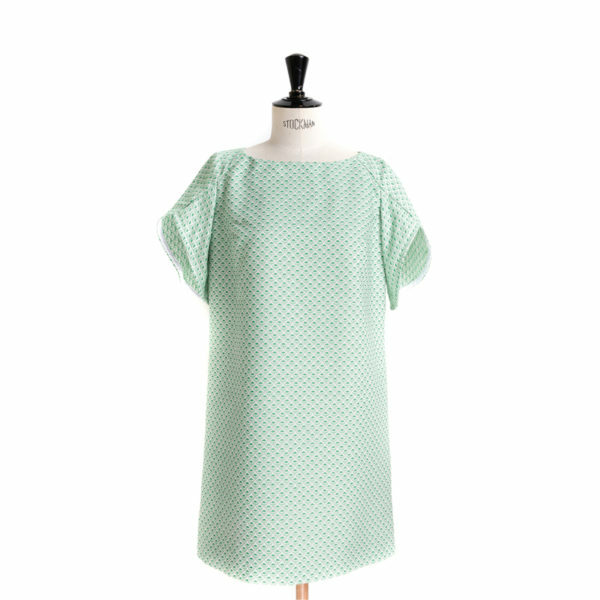 Opt for fabrics that have a bit of hold to give the piece some structure but nothing too stiff, as it must keep its lightness. 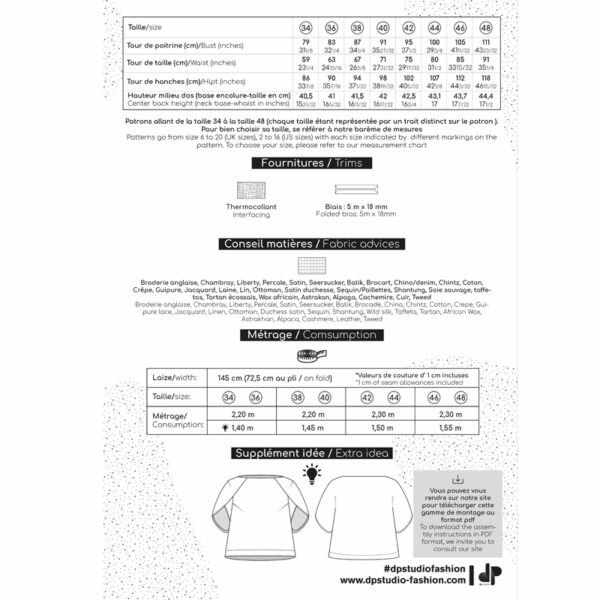 Shantung or raw silks would be perfect and also fairly dense cottons or brocard etc… Be creative – this model will turn heads when you wear it.